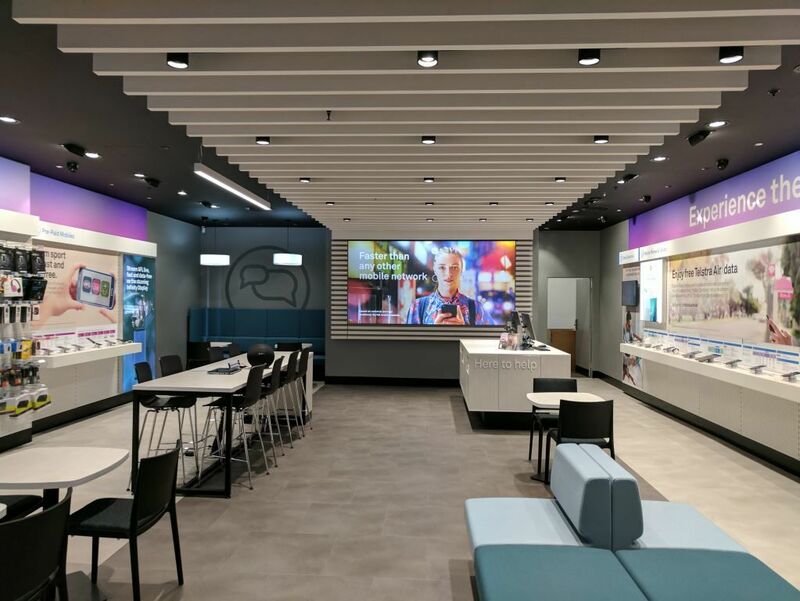 The all new Telstra store at Kings Meadows in TAS opened on August 11th, 2017. 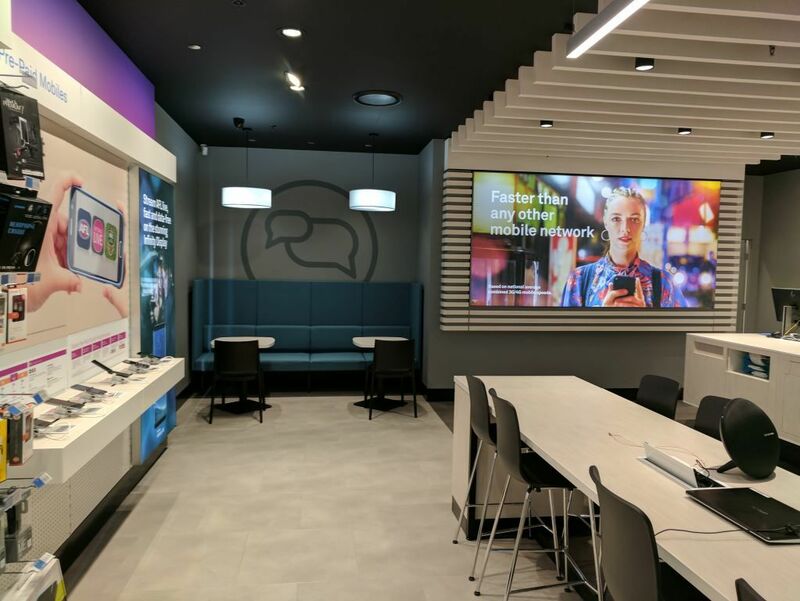 The store reveals the new concept FRE (Future Retail Experience). A new store with warm tones used in the colour pallet and textured materials. Come by and check out the new store when visiting Centro Kings Meadows, TAS. 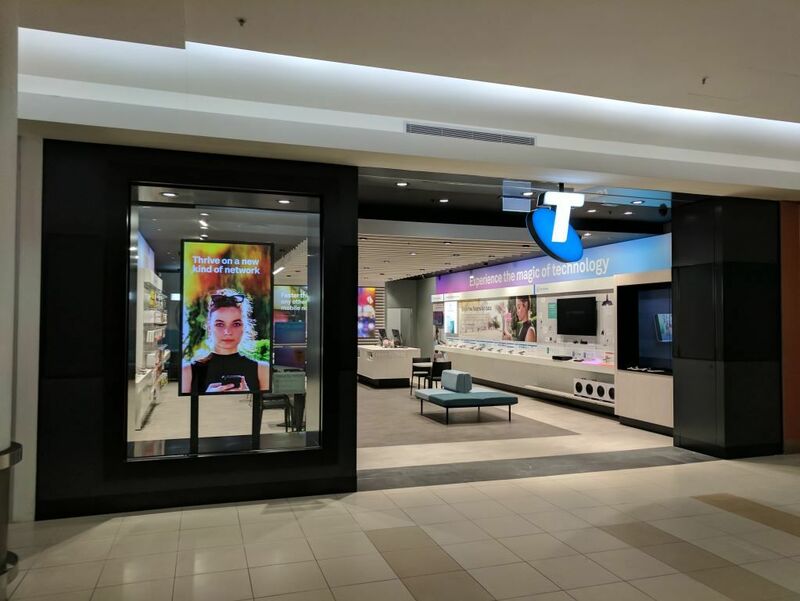 The all new Telstra store at Forest Hill in VIC opened on August 11th, 2017. The warmth of the colours used and the textures of the materials makes it inviting to walk into. Come in and check out all the new technology or update your phone accessories. 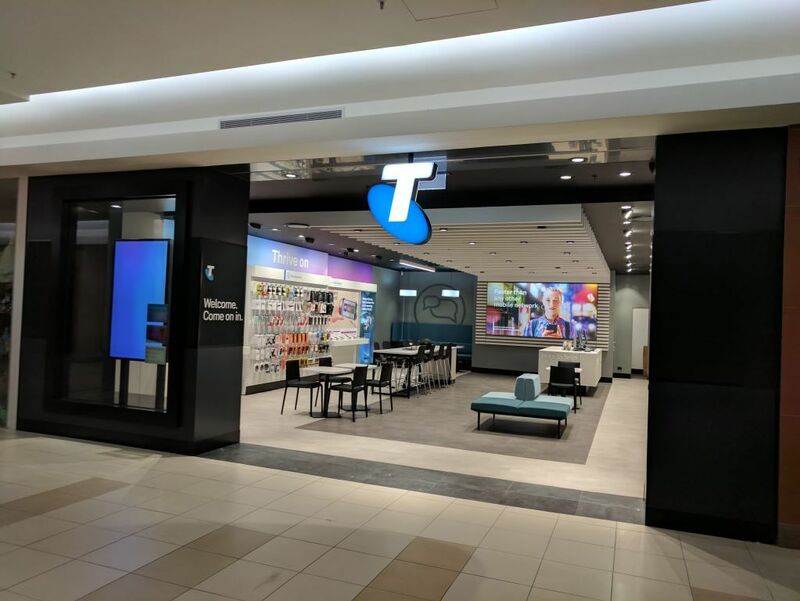 Stop by when you are next visiting Forest Hill Chase Shopping Centre, VIC.